If you often struggle to make out the small text on an iPhone, it can be too easy to simply blame the size of the device itself. However, illegible text doesn’t have to be a necessary evil! That’s because it’s possible to easily increase the size of the font in many different apps. And, for many of the apps you use most often, there might not be a need to tinker with separate settings in each of the individual apps. 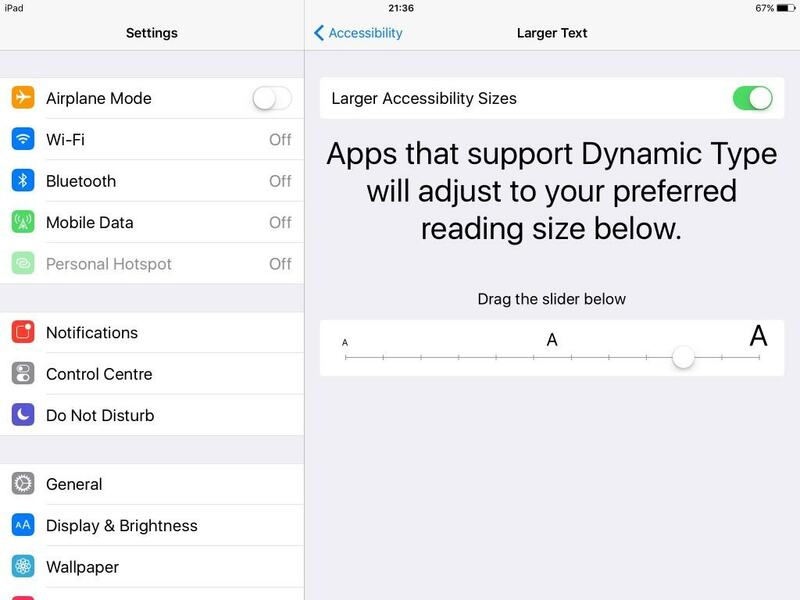 Instead, you can head into your device’s Settings app, then tap General, then Larger Text, and right-swipe the slider labelled Larger Accessibility Sizes. You can then adjust the slider below that to make on-screen text comfortably bigger. While you will likely most commonly notice the larger text in preinstalled apps including Mail, Messages, Notes, Music and Settings itself, many sections of text in a number of popular third-party apps – including Facebook, Facebook Messenger, Twitter and Spotify – will now also match its size. Sometimes, though, it’s not just the text that you can struggle to see clearly. Some icons and other graphics, too, can be tricky to make out – maybe you’ve occasionally accidentally tapped the FaceTime icon instead of the Messages icon because of their similar green-and-white designs. To avoid situations like this, you could utilise the Zoom functionality. 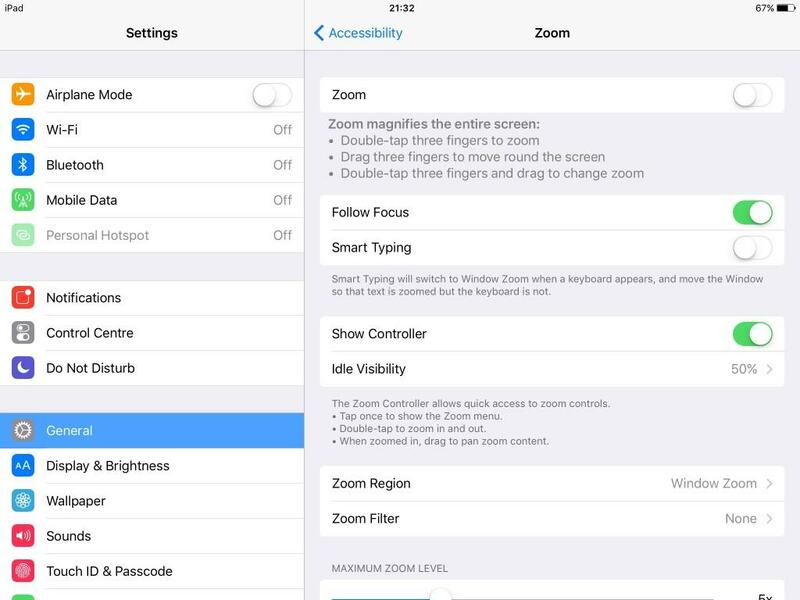 To do this, go to the Accessibility page we’ve just mentioned, tap Zoom, and then right-swipe the top slider. Lots of instructions are provided for using Zoom, as you can see from the below screenshot. You can opt to zoom in on either just a small section, through use of a transparent window that you can drag around, or the entire screen. You can easily get used to it all by playing around with the controls. 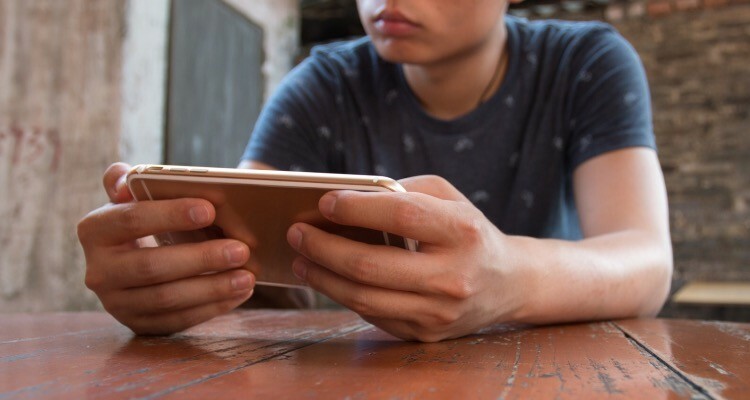 If you struggle to see the on-screen keyboard clearly enough to type on it in a hassle-free manner, you could consider forgoing the keyboard for Dictation. What’s this? Basically, wherever your iPhone or iPad lets you type, you can tap the microphone icon beside the on-screen keyboard’s space bar before speaking out loud the words you want to input. Provided you speak sufficiently clearly, those words should then appear without you even touching the screen. 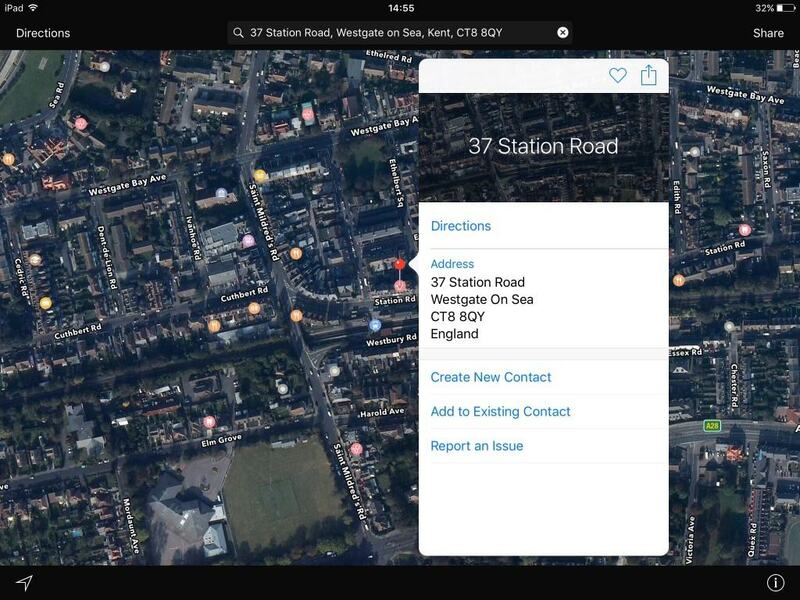 So, if – for example – you wanted to visit our flagship store in Westgate-on-Sea, but felt the need to first see its location clearly indicated on a map to help you along the way, you could use Dictation to enter the store’s address into the search bar on your device’s preinstalled Maps app. And that address is: 37 Station Road, Westgate-on-Sea, Kent, CT8 8QY. Once in the store, you can check out over 500 on-display budget and designer frames – and choosing the right ones for you is easier with help from our friendly staff. 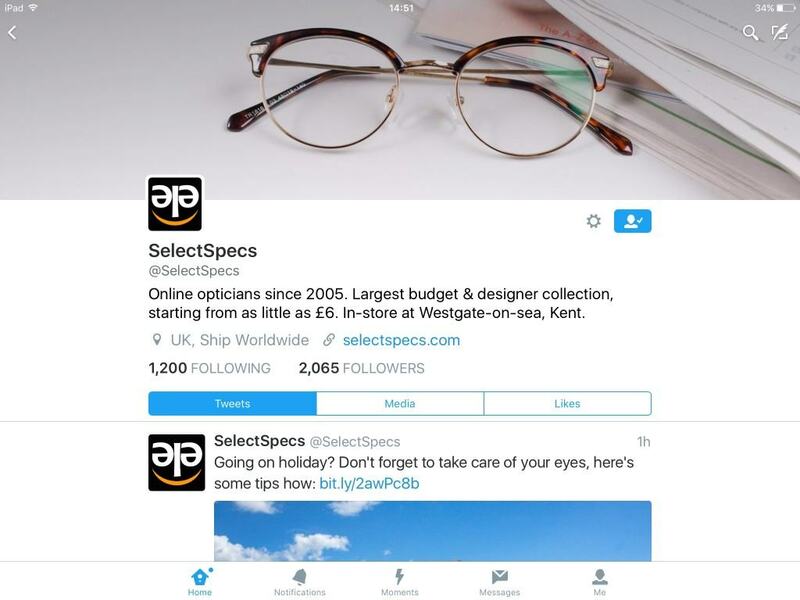 Whether you have your eyes tested here at our opticians’ practice in Westgate-on-Sea or bring a prescription provided by an optician elsewhere, we can supply stylish spectacles for both seeing nicely and being nice-to-see!